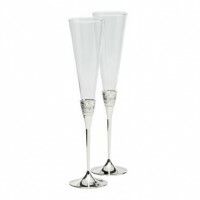 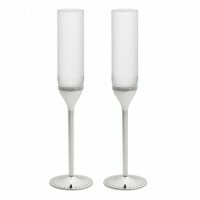 Cut crystal and silver create an unrivaled collection of wedding flutes. 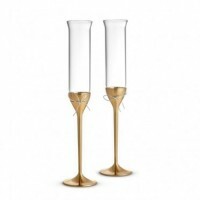 From famous designers like Vera Wang, Arthur Court, and Empire Silver, these silver champagne flutes turn wedding toasts into lasting memories. 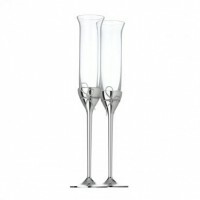 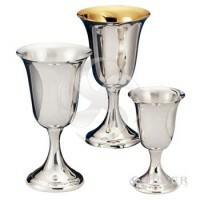 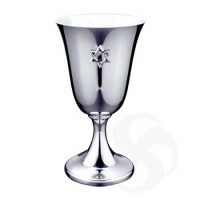 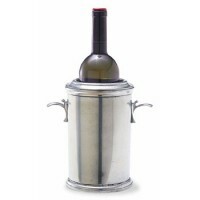 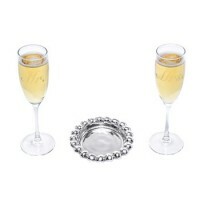 Most of our wedding flutes are presented in a luxurious gift box for the bride and groom. 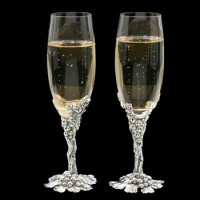 For anniversaries to come, the happy couple will lovingly use toasting flutes and remember their wedding day.